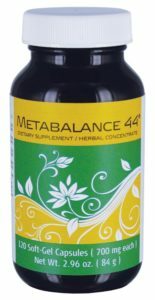 Chewable Herb Cal Tab contains calcium, which is necessary for building strong bones and teeth. I just love the taste and the way I feel when eating the Sunrider Herb Cal Tab! I have several people RAVE about what they consider to be the best antacid on the market. HERBCAL!!! Try a few on someone next time you hear them complain. Millions of people struggle with the discomfort and pain of acid reflux and GERD every day. Many of them are taking medications – such as Tums, Di-Gel, Rolaids, Nexium, Prevacid, Prilosec, Protonix, or Dexilant, to name only a few – that do absolutely nothing to correct the causes of the condition. But a steady diet of these same medicines can have disastrous consequences for your health over the long run. Once again, traditional medicine is failing patients. Suggest HerbCal, give people a bottle to try, you may have a customer for life!!! 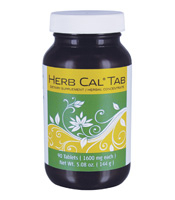 Be the first to review “HERB CAL TAB” Click here to cancel reply.